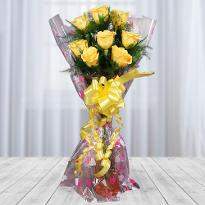 Flowers are always viewed as the best when you need to convey your feelings in a perfect and unique way. 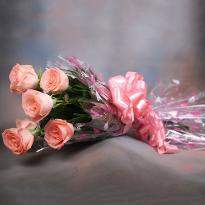 Flowers are lovely as well as fragrant. 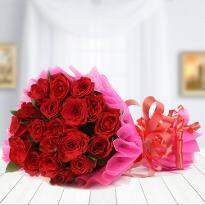 Presently you don't need to search for a flower specialist in the market as you can now easily buy flowers online in Bahadurgarh and get them delivered to any area in Bahadurgarh. 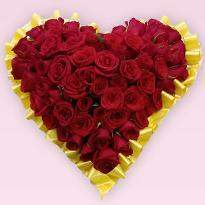 Winni offers you an extensive range of online flowers in Bahadurgarh, and hence you can search in our category of flowers and pick the correct bunch from Winni. 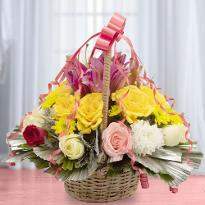 Order it and get it delivered with the help of our online flower delivery facility in Bahadurgarh. 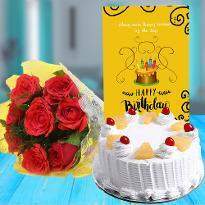 Fresh flowers are always treated as the best present on each event like birthday celebrations, anniversaries, wedding, Father's day, mother's day, Valentine's day and so on. 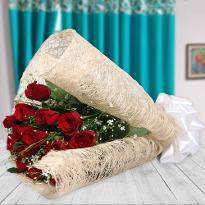 This is because when words fails to express your feelings for your dear ones, flowers express them in a better and beautiful manner. 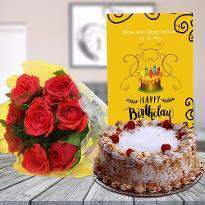 You can order and send flowers whether to convey a message of Birthday or Thank You or Congratulate somebody for accomplishing success in life or you need to appreciate your better half, a perfect bunch of flowers will work. 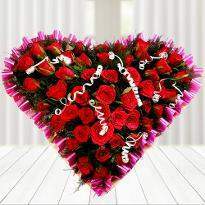 You can also send Valentine flowers to your lover and impress them on Valentine Day. 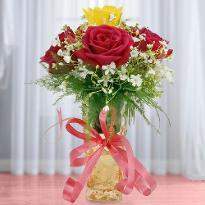 The best thing about flowers is that they can be given to anybody on any event or festival. 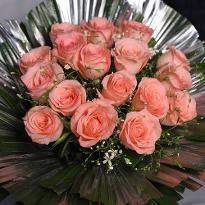 If you are seeking for online flower delivery in Bahadurgarh, you have arrived at the correct platform. 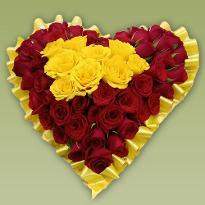 Indeed, Winni gives the best online flower delivery service in Bahadurgarh from where you can buy flowers online effortlessly just by sitting at your home. 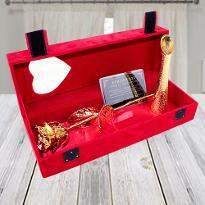 Our online flower delivery in Bahadurgarh furnishes you with a massive scope of beautiful layouts created flawlessly by our best flower vendors. 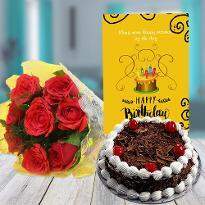 From captivating roses to wonderful carnations, rich orchids to ravishing gerberas, our online flowers delivery service in Bahadurgarh gives you the most exquisite flower presents for your precious ones. 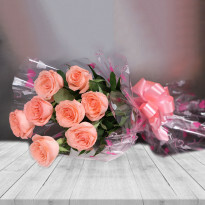 At the point when the distance is ruining your relationship, you can kick out this barrier by ordering and sending flowers to Bahadurgarh for your dear ones. 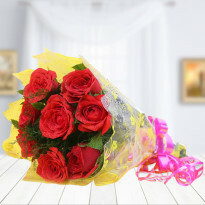 Presently, you can send flowers to Bahadurgarh to your loved ones on unique days and events through our online flower delivery facility in Bahadurgarh. 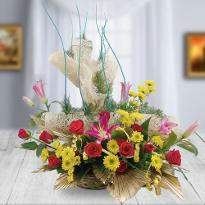 Flowers sprout the associations with their dazzling excellence and mesmeric scent. 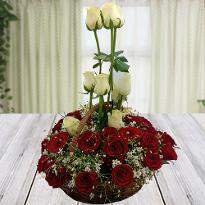 Flowers even empowers to inspire the miserable soul. 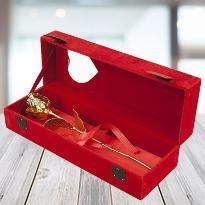 These days, it very well seen that many people move to some other cities. For them, separations can turn into the explanation behind the bitter relationship. Consequently, it is essential to nourish the relationship and what could be a superior path than presenting them blossoming flowers? 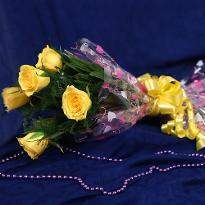 You can essentially order and send flowers to Bahadurgarh to your loved one to end the differences from your relationship. 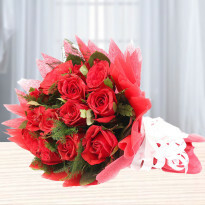 The sprouting flowers bring more love, warmth and satisfaction in the relationship. 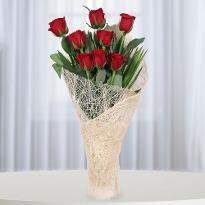 So, buy flowers online in Bahadurgarh and get them delivered to your beloved one's place. 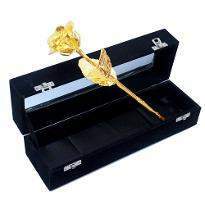 We at Winni understand the relationship and that is the reason we are putting forth an extraordinary range of flowers so you can pick the correct flower to get love and satisfaction in your relationship.